Spa day is our favorite one but a tight budget doesn’t allow a full body massage. 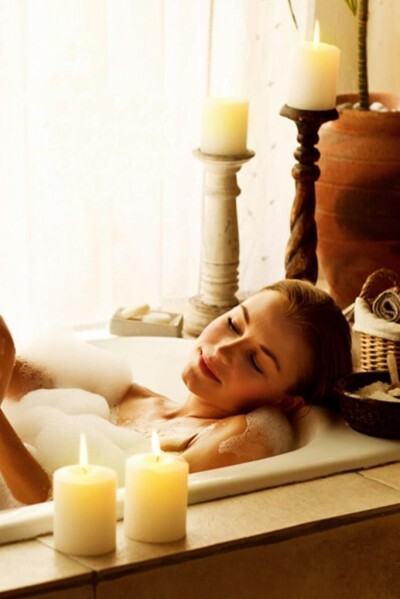 But you can enjoy a spa experience easily at home by using following techniques. 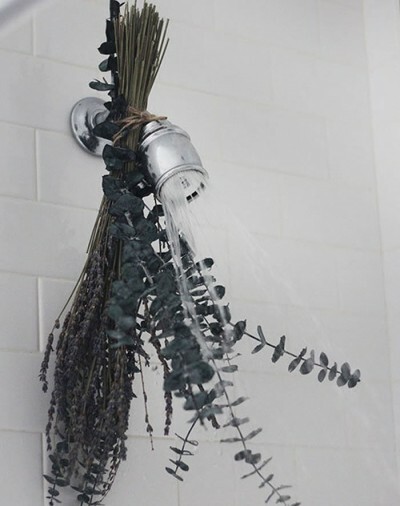 You can make a stream room by hanging a small branch from shower head and run the hot water. Flavored water is an adorable thing but it is a difficult process. 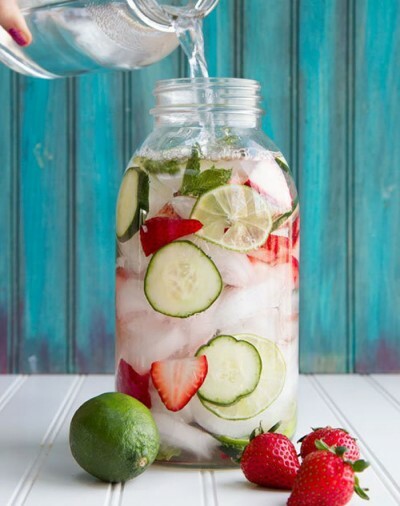 You can combine strawberry and cucumber for this process. Cut few slices of the fruit and vegetable. Put both in the pitcher of water and let them mix completely for few hours in refrigerator. It is a simple process but it can make a huge positive difference. 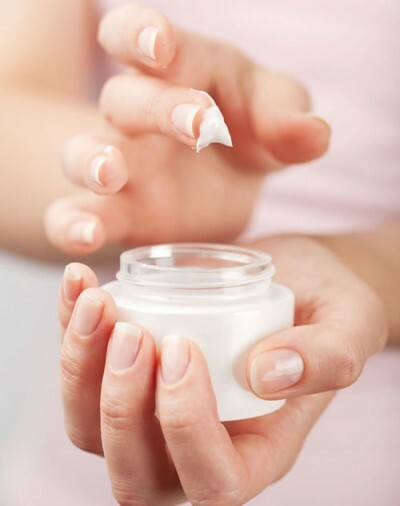 Just microwave your favorite cream for 30 seconds and then use it freely. 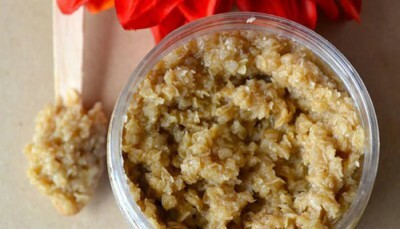 Combine 1 cup of brown sugar, olive oil and raw oatmeal and mix them together. Apply this application on dry skin and then rinse it off after some time. You can use cucumbers and tea bags to reduce swelling. Redness and puffiness can be reduced by natural anti-inflammatory Chamomile. Put it in boiled water for few minutes and then cool it in refrigerator. 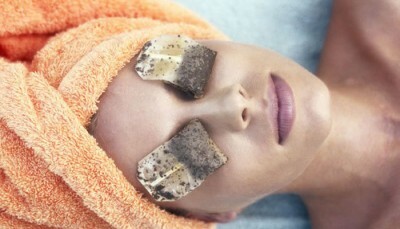 Place these bags on both eyes for 15 minutes.